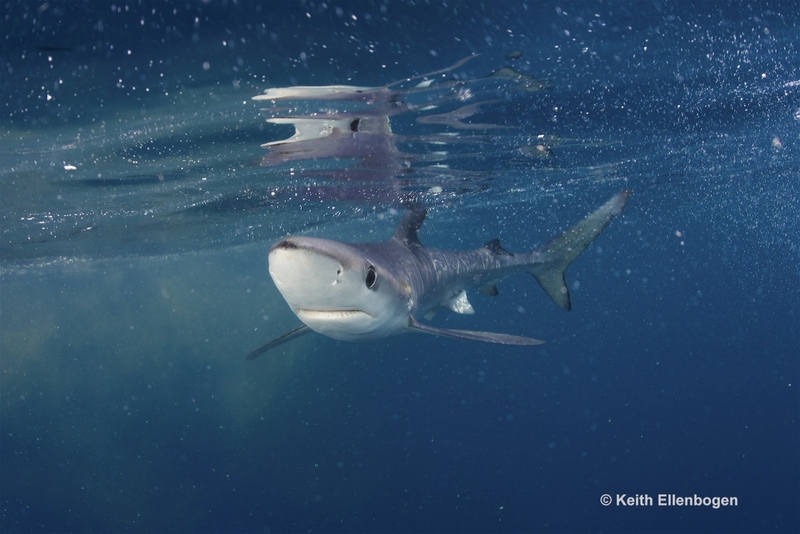 Beautiful blue sharks, endangered sea turtles, and tiny seahorses are some of the unexpected and extraordinary marine creatures that inhabit the New York seascape. 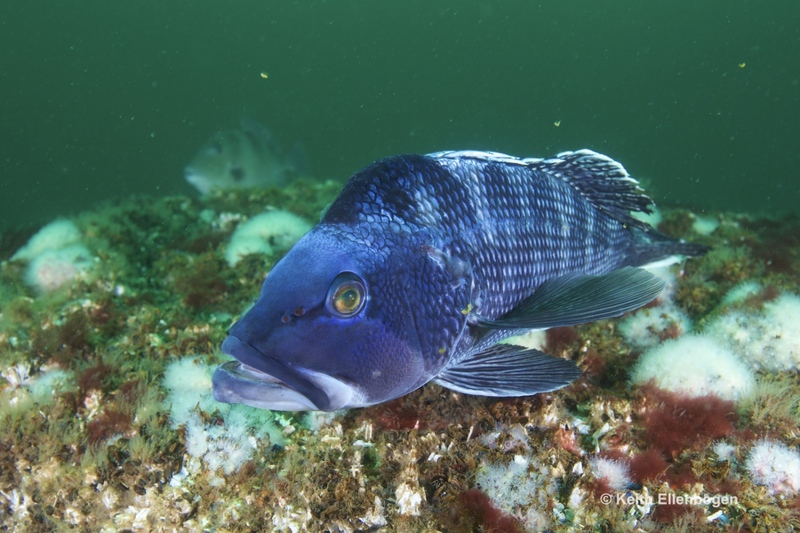 This project is a visual journey into the ocean from Montauk Point, New York, to Cape May, New Jersey, to explore a vibrant underwater world teeming with life. 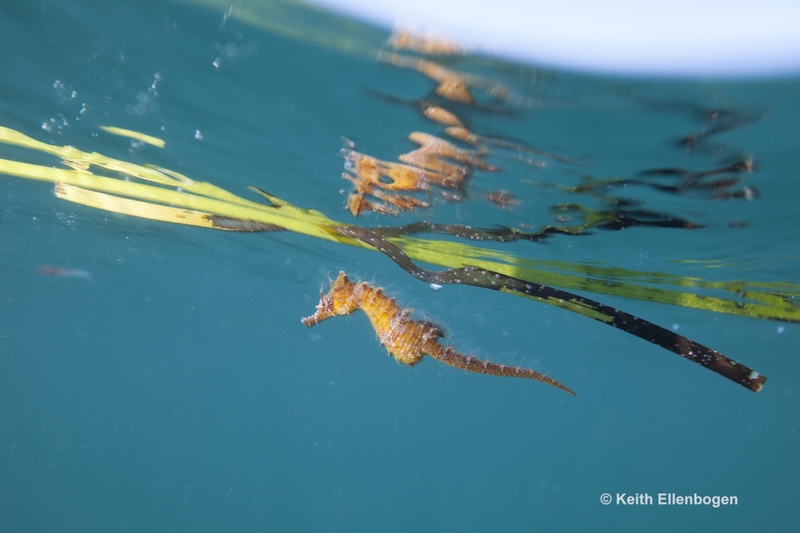 Our local waters are among the most diverse and productive marine ecosystems in the world. 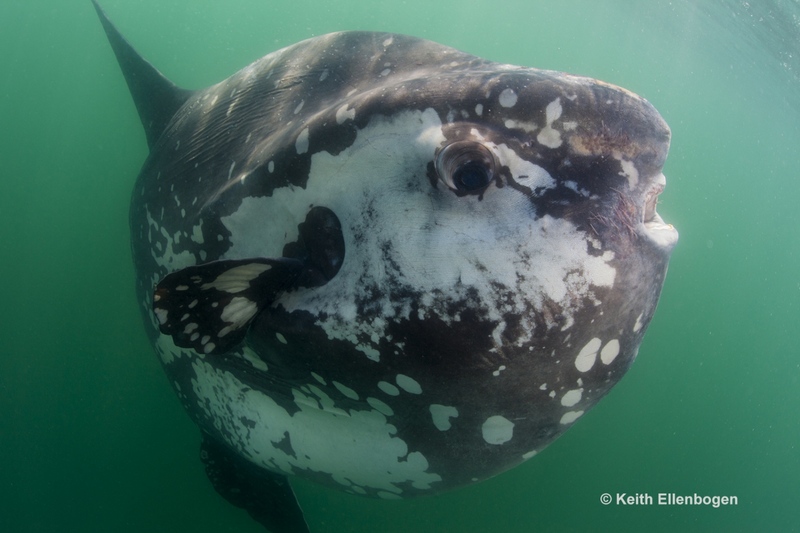 They are home to a dazzling array of species, from cold water corals to the giant ocean sunfish. 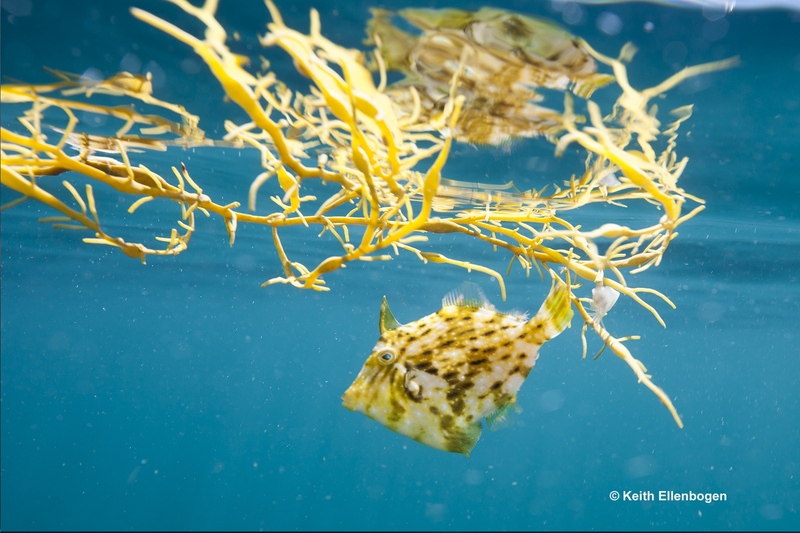 Yet, few of the 22 million people living along the coastline of this world-class city are aware of the neighboring ecological treasure trove. 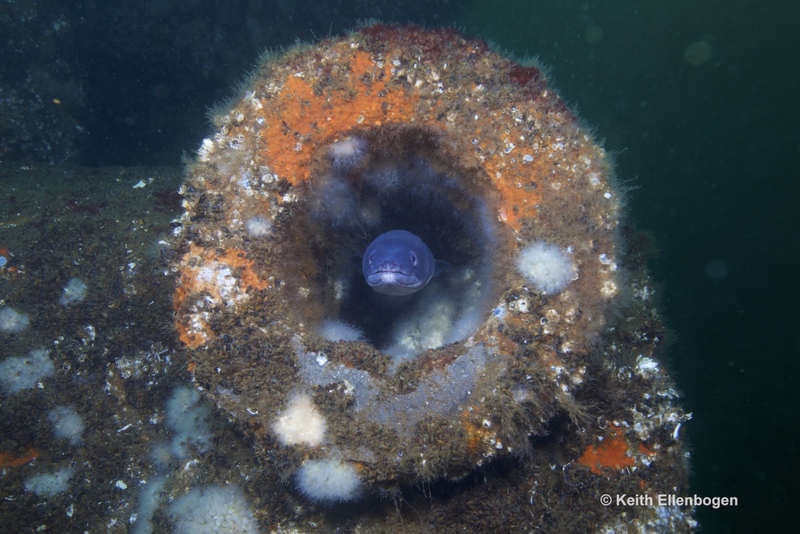 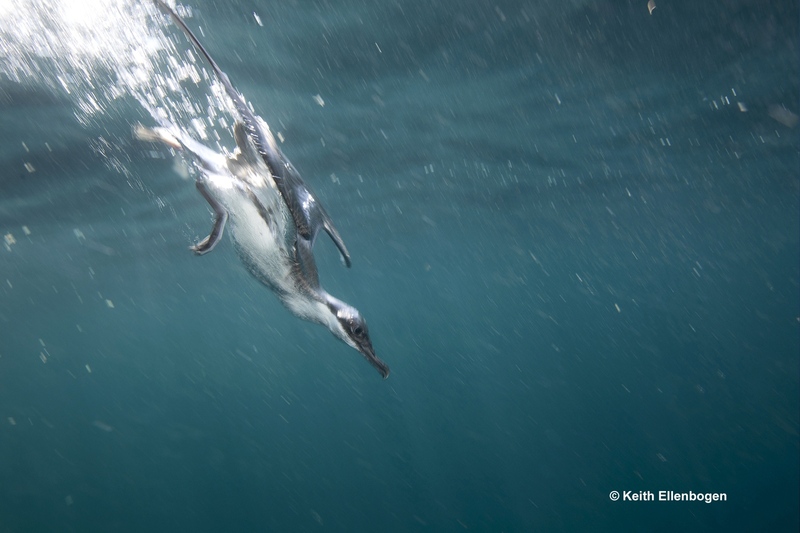 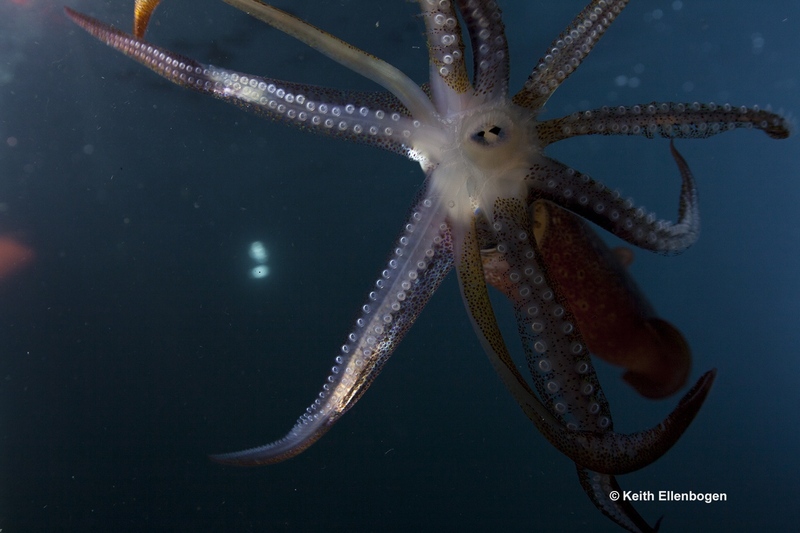 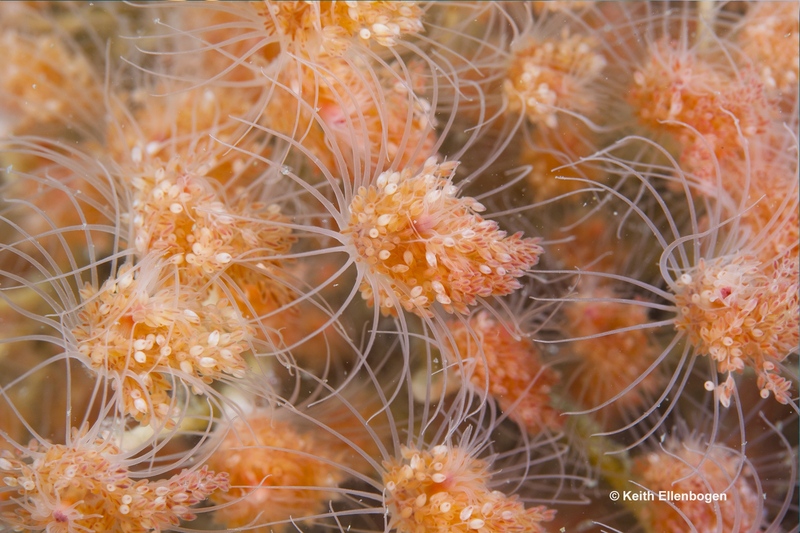 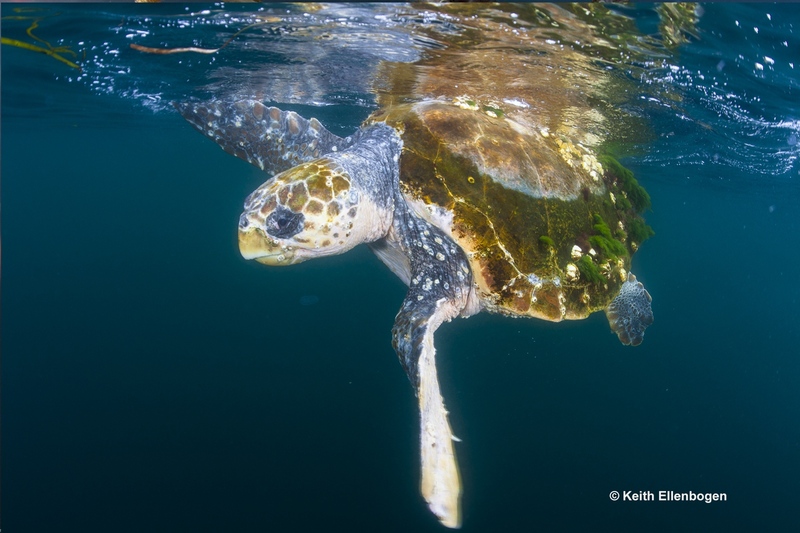 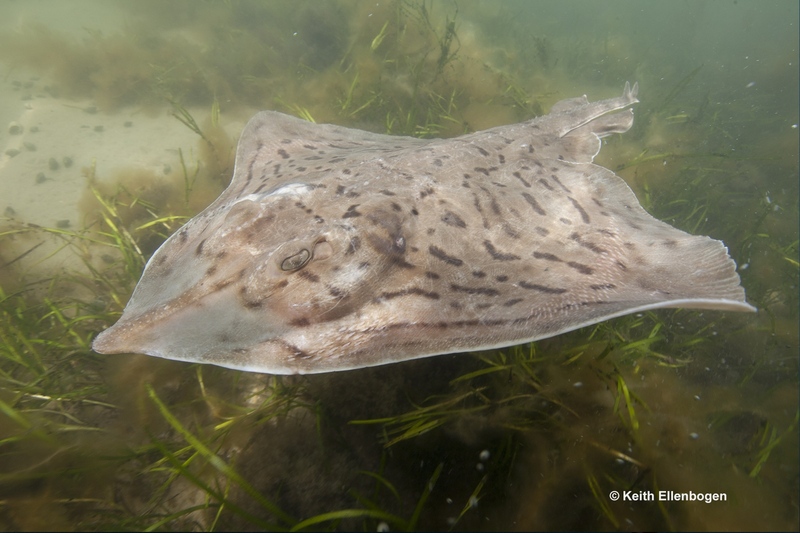 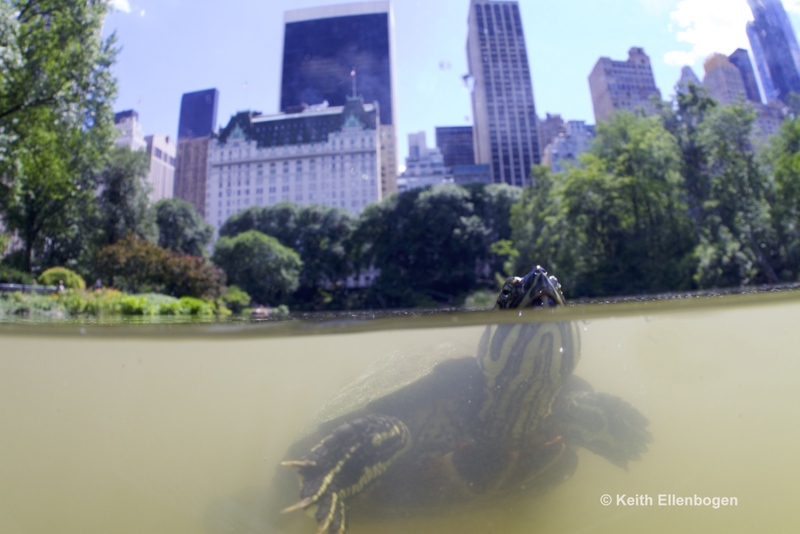 Underwater Wildlife New York is a project of photographer Keith Ellenbogen with support from Wildlife Conservation Society.